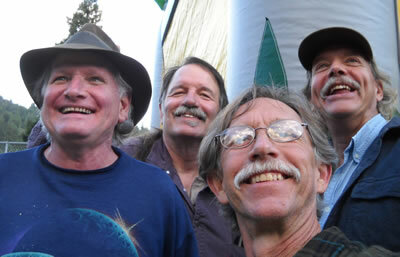 Currently Brad is living in Northern California and playing with his Southern Humboldt local band EZ Money. He also performs in the Bay Area and plays in the North Bay frequently with Barry The Fish Melton Band, Lester Chambers and others. 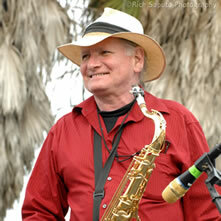 EZ Money is a local Southern Humboldt band featuring Thomas Lasbury, Richard Barnick, Randy Clark and Brad Jenkins.